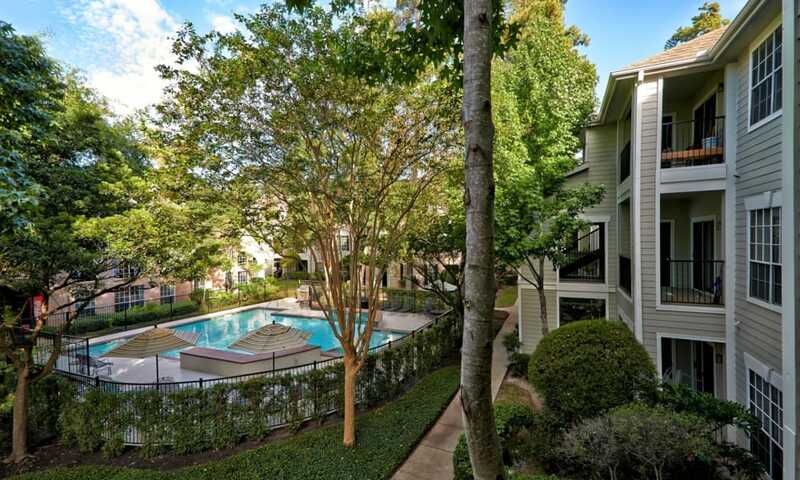 Live life to its fullest potential in our beautiful pet-friendly apartment community. 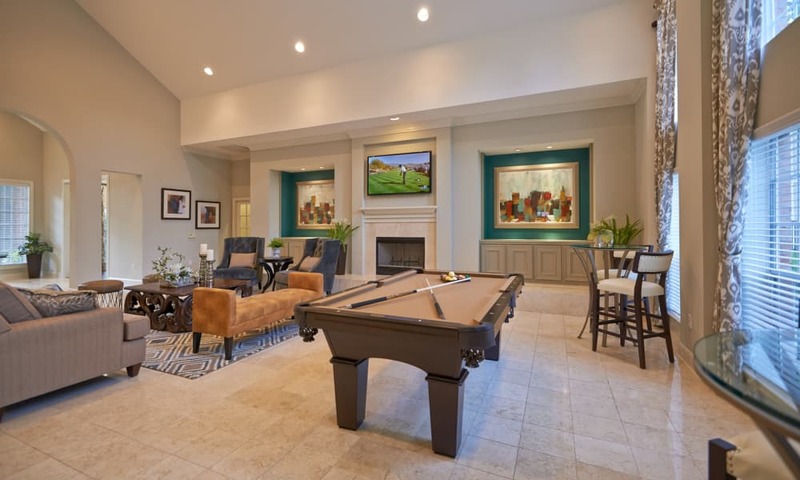 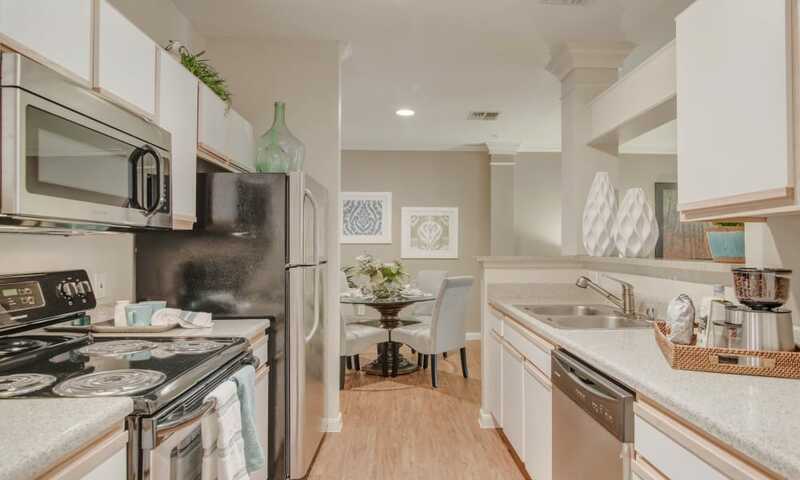 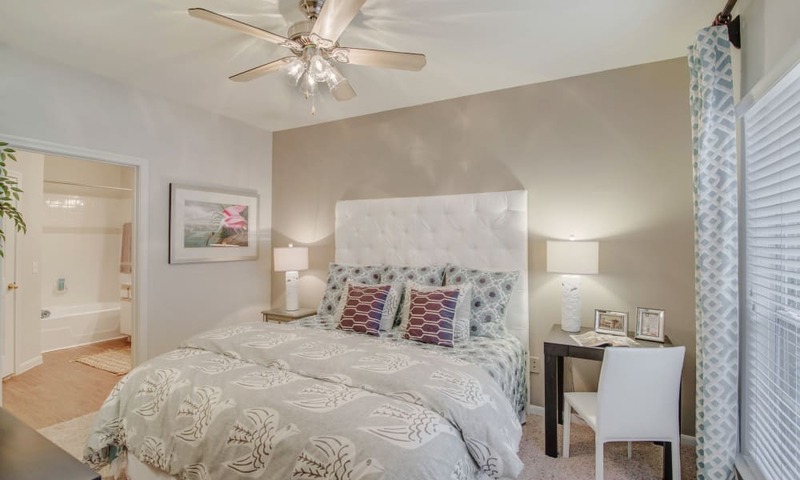 Our one, two, and three bedroom floor plans in Spring, Texas, were designed to meet all of the needs of your modern lifestyle. 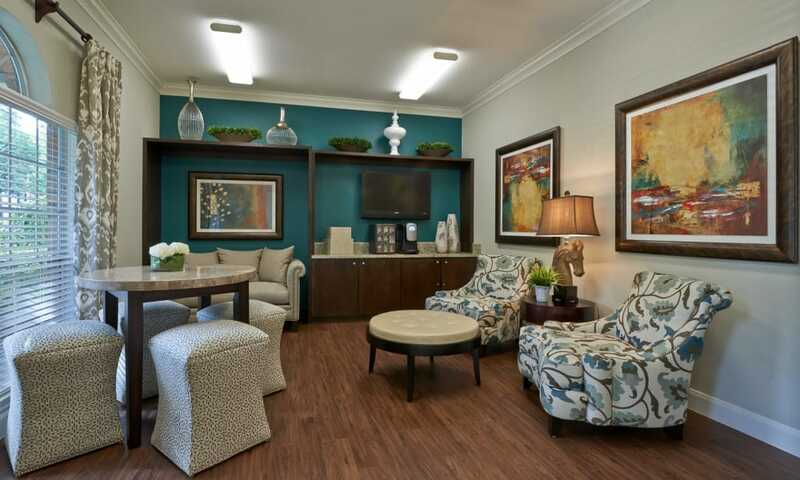 Although the features of our apartments vary, possible options include oval garden tubs, built-in bookshelves, and private terraces. 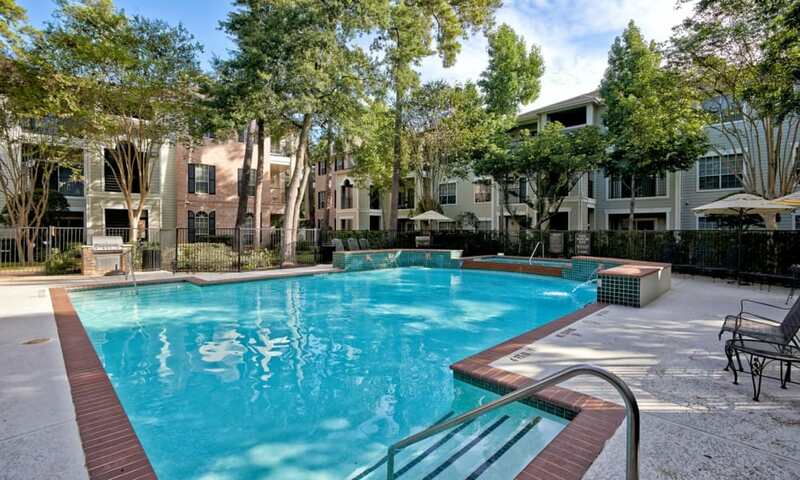 We offer a washer and dryer and dishwasher in every apartment. 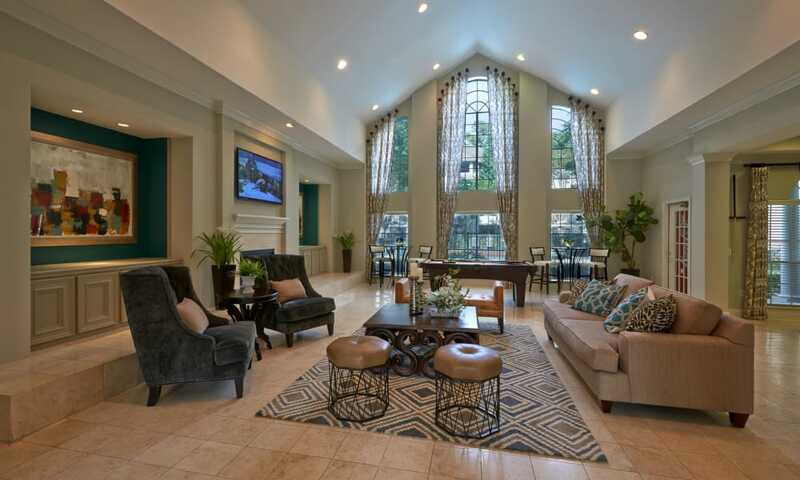 As you click through our gallery, imagine yourself living in these beautiful modern spaces. 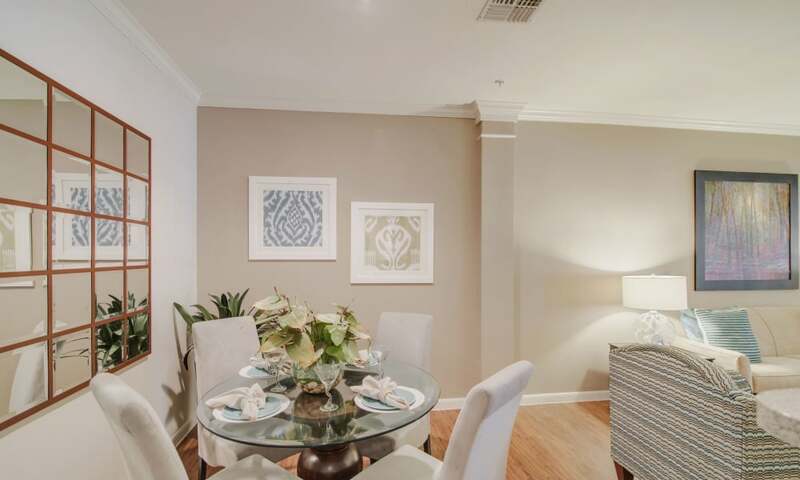 Whether you choose a one, two, or three bedroom apartment, all of our layouts offer ample living space. 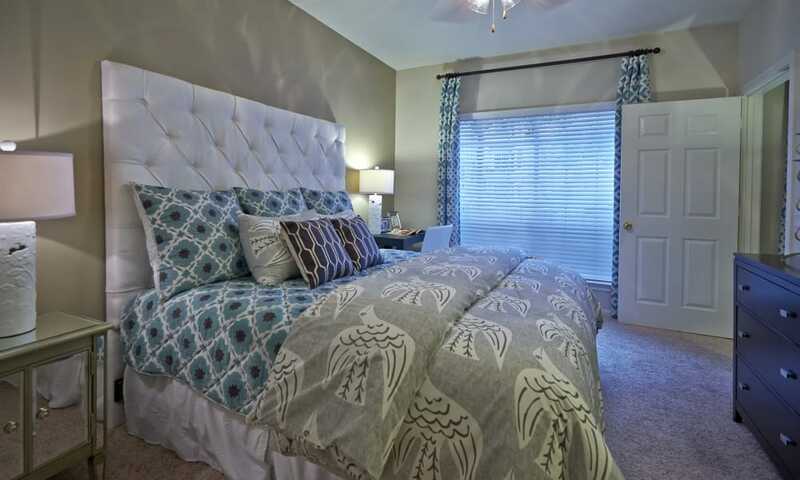 There’s room enough for your favorite furnishings and personal touches. 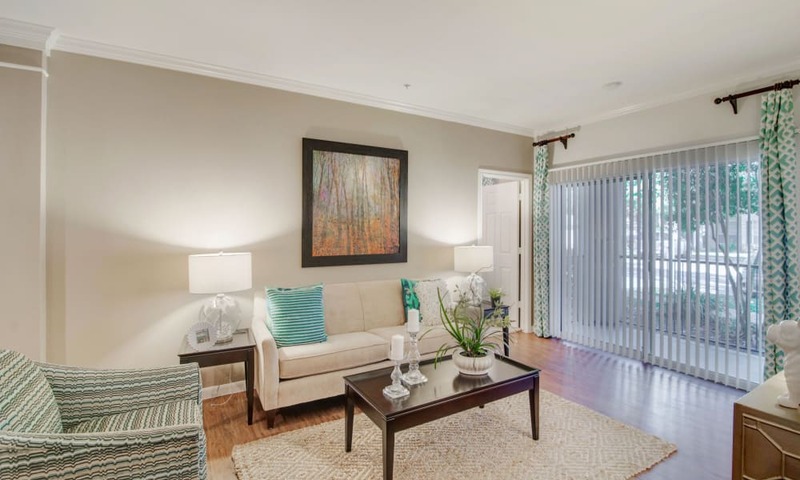 You’ll enjoy sunny, elegant living with fine details—like arches, beautiful columns and crown molding—that enhance your living experience. 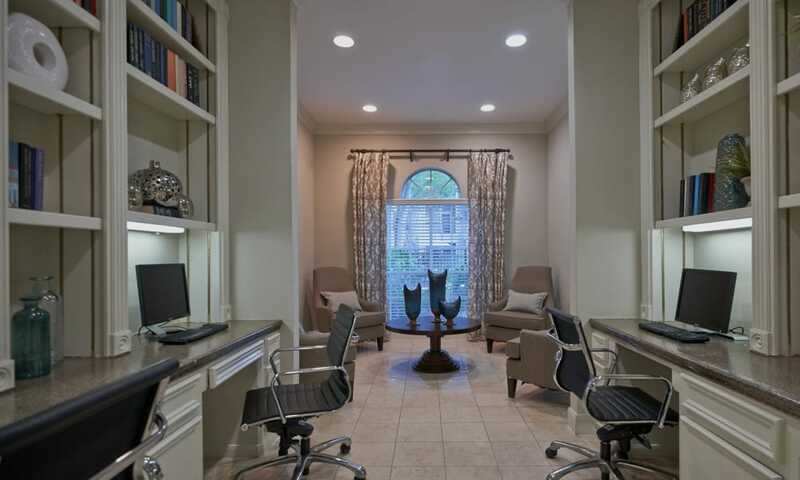 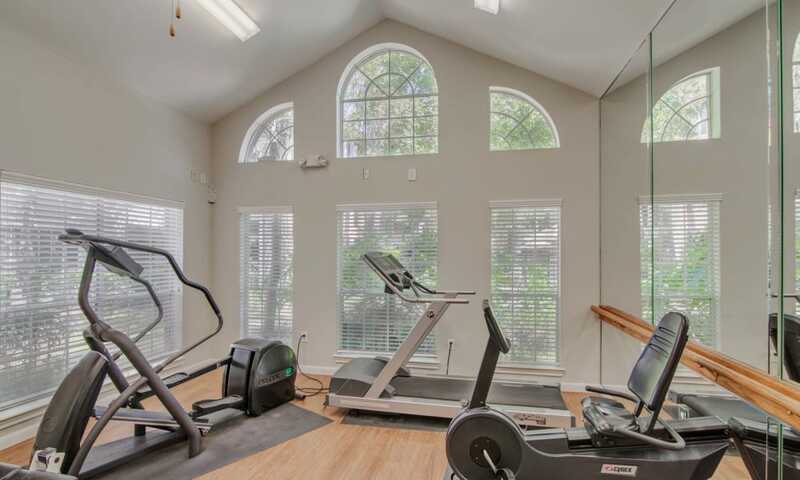 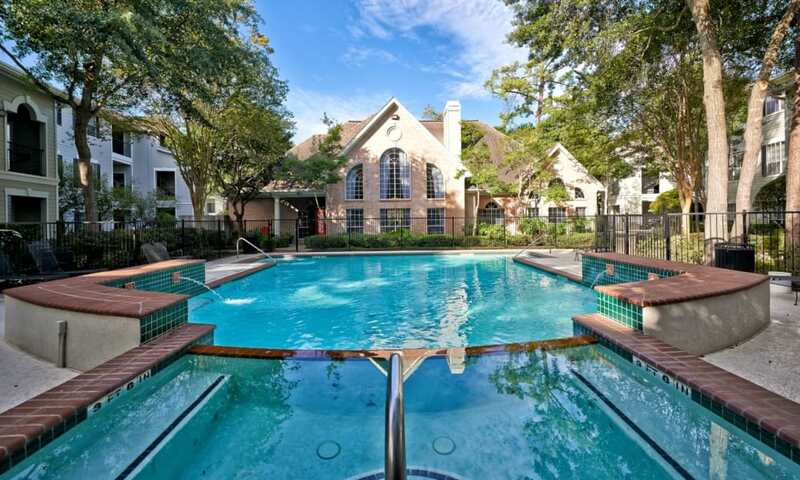 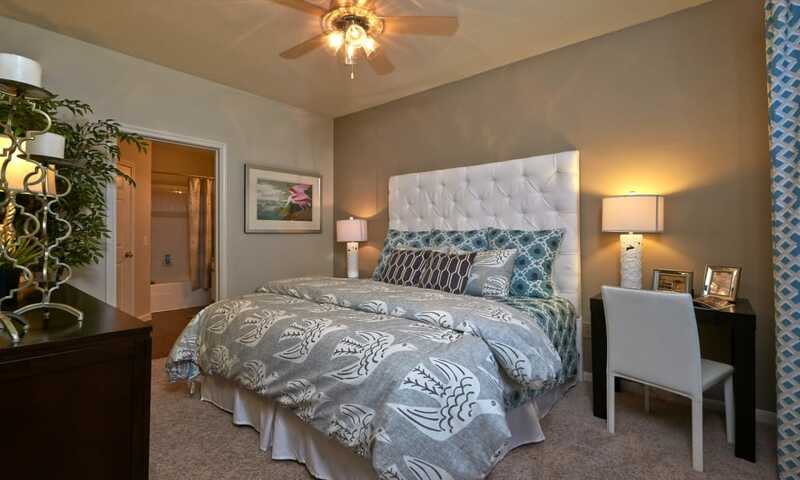 Want an in-person look at our one, two, and three bedroom apartment for rent in Spring, Texas? 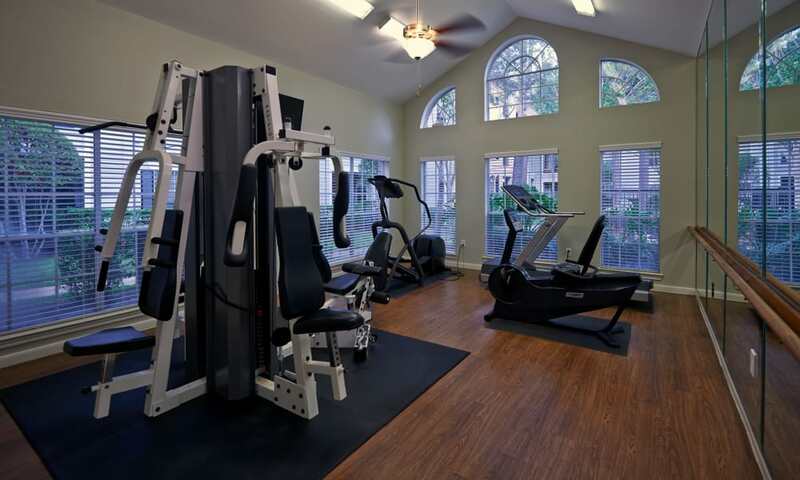 Call us today to see it for yourself. 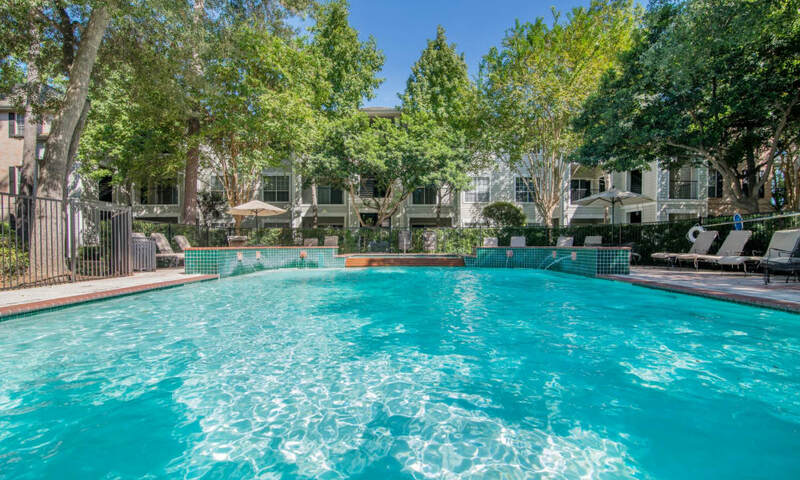 We are certain you will love what you see.